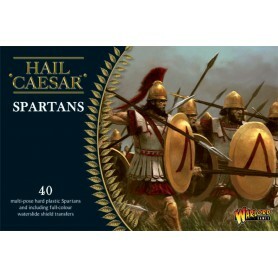 At the end of the first century AD, the Roman Empire was the greatest military power the world had ever seen. 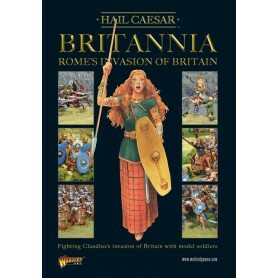 All of Western Europe south of the Rhine and the Danube, southern Britain, North Africa, Egypt, the Balkans and most of the Levant was under its control. 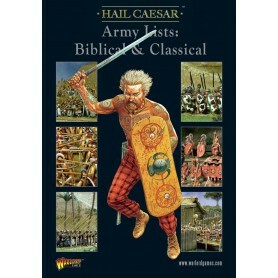 The mighty Roman army and its legions had rarely known defeat in living memory and never for very long. 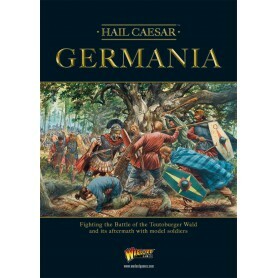 One upstart state and its wily, aggressive leader refused to bend the knee. 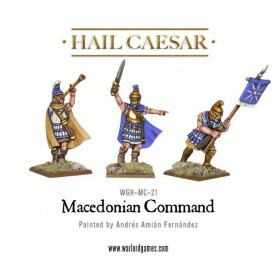 For almost twenty years, and against all odds, King Decebalus of Dacia defied Rome from his fortress capital deep within the Carpathian Mountains. 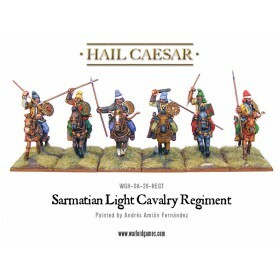 Composed of thousands of savage tribesmen, heavily armoured Sarmatian lancers and even captured Roman weapons, Dacia's armies proved to be powerful enough to keep the legions at bay. 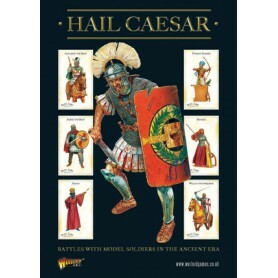 All this was to change with the ascension of the soldier-emperor Trajan, leading to one of antiquity's greatest conflicts the Dacian Wars. 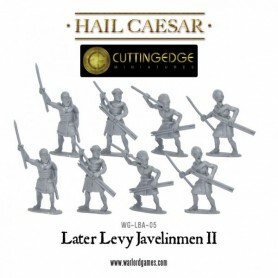 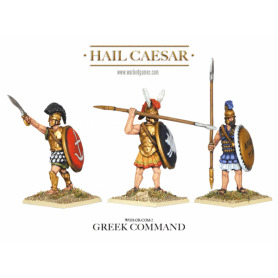 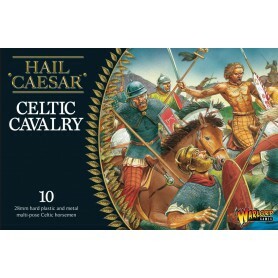 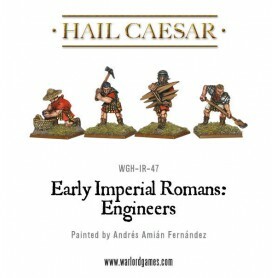 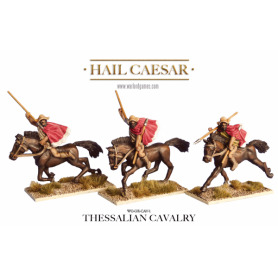 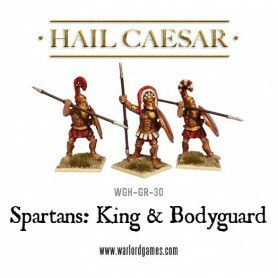 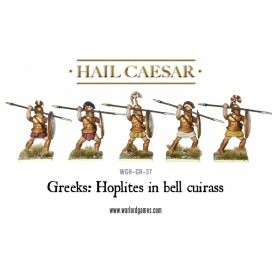 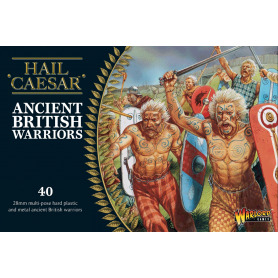 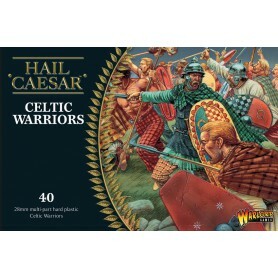 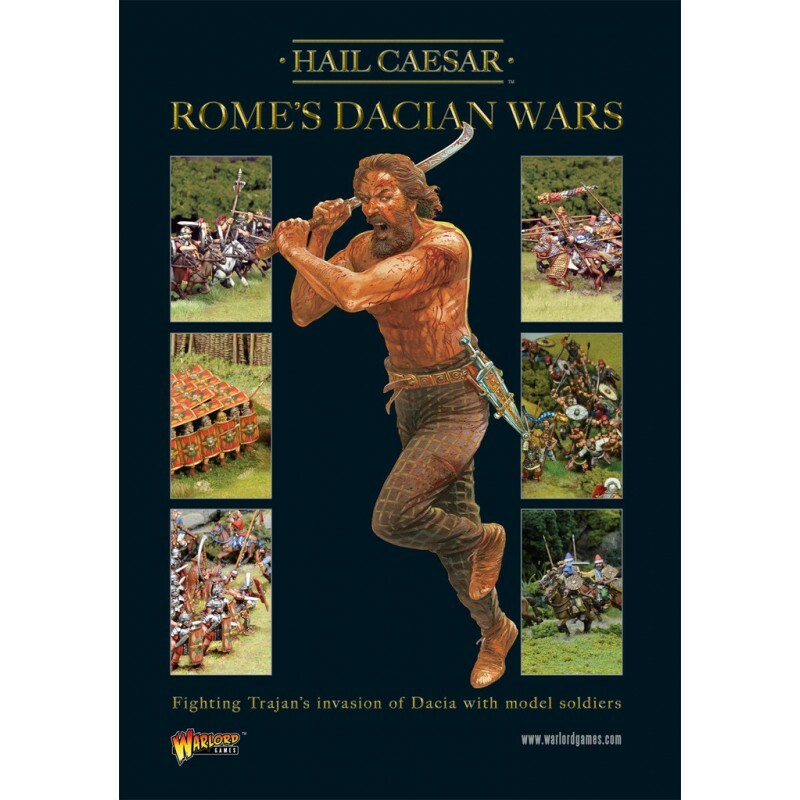 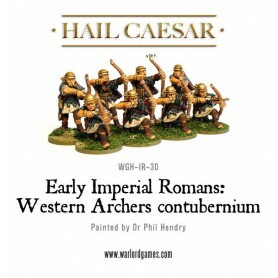 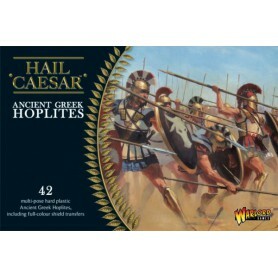 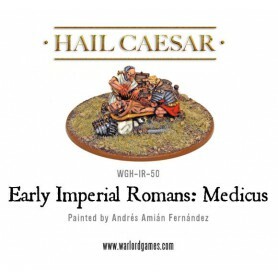 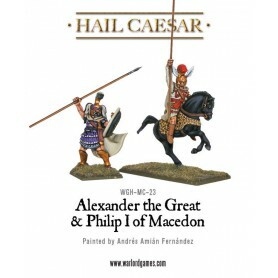 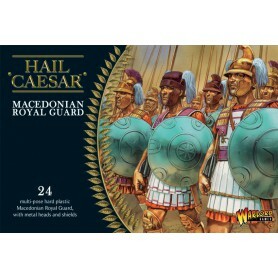 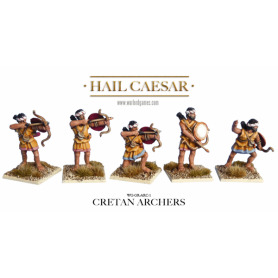 This supplement for Hail Caesar focuses on Rome's wars under Trajan against the Dacians and their Sarmatian allies. 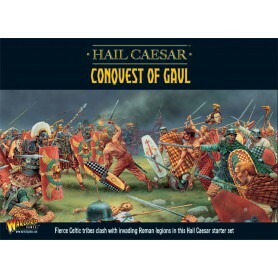 Featured battles include the Battle of Adamclisi, the Battle of Tapae and the Siege of Sarmizegetusa Regia. 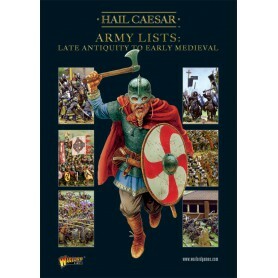 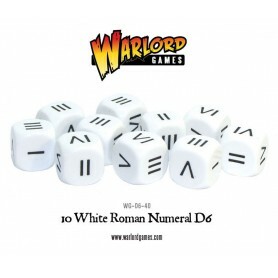 Also included are rules for playing skirmish games, fighting sieges and using warships, as well as campaign and hobby ideas.